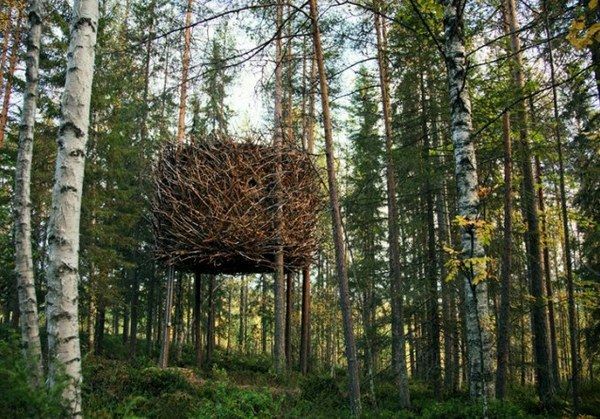 File this one in your ‘wish’ collection – Tree Hotel in Sweden is the ultimate nature-based hotel. 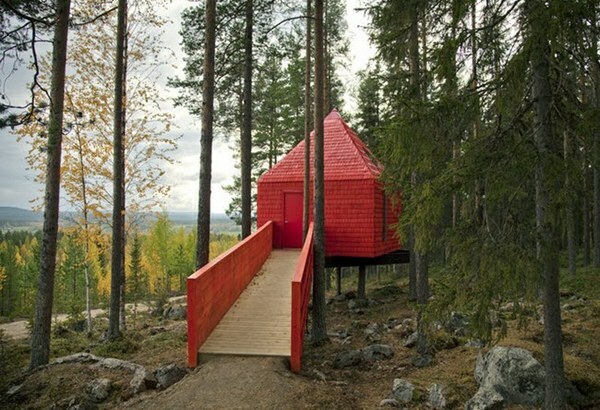 Tree Hotel is located in the pine forest surrounding Harads in Sweden, about 60km south of the Arctic Circle. 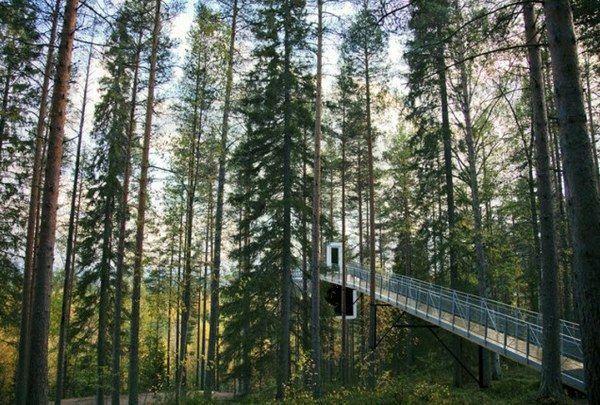 The hotel is a collaboration between some of Scandinavia’s leading designers and architects and each unique ‘room’ allows guests to experience nature, the tree tops and the surrounding forest in spectacular fashion. 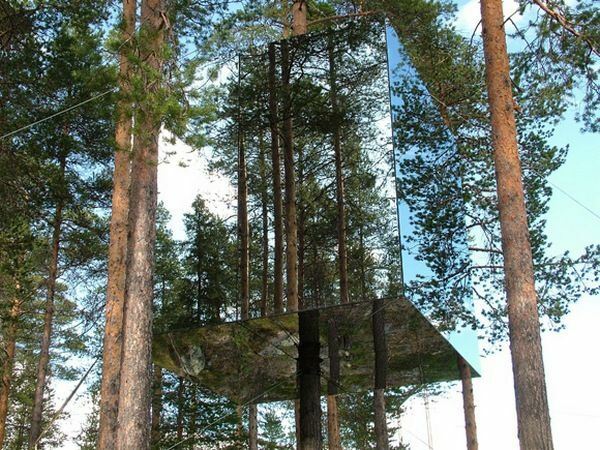 Currently there are six rooms in the Tree Hotel – the Mirror Cube, The Bird’s Nest, The Cabin, The Blue Cone, The UFO and A Room with a View. 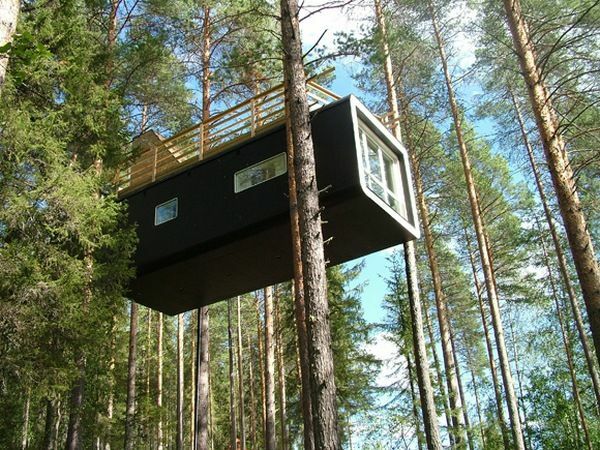 There is also a sauna suspended amongst hundred-year-old pine trees. Rooms vary in size, are hung at different heights and the interior of each room reflects the simple, pure design aesthetic that is distinctly Scandinavian. In case you are wondering, each room also includes a state of the art eco-friendly incineration toilet and electric floor heating. 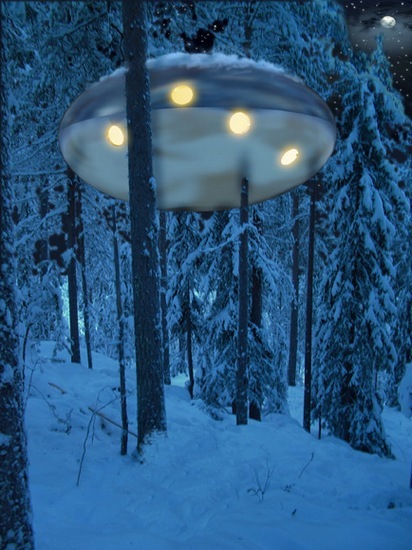 There are dozens of activities for guests to enjoy whilst staying at Tree Hotel, all of which vary with the seasons. In summer, enjoy kayaking on the historic Lule River, nature walks and trail rides. During winter, plan on snowshoe hikes in search of the Northern Lights, husky sled rides through the forest, ice-fishing on the Lule River and for the brave, skijoring, an exhilarating ski trip towed by a horse! 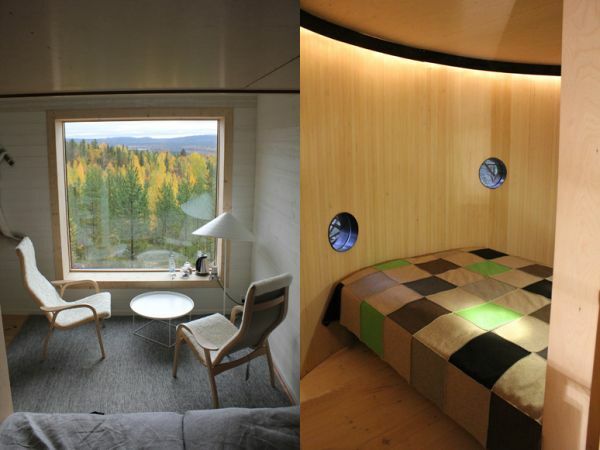 Prices range from 3500 – 4200SEK per night, which is the equivalent of approximately $540-650 AU (based on two adults). The cost for children is about $65 per night. Three of the rooms (including the Bird’s Nest) are equipped with four beds, which are ideal for families. Bookings can be made online directly through Tree Hotel.